Cost regulators for NHS-funded therapies in England and Wales have issued updated guidelines for the treatment of wet age-related macular degeneration, which continue to back use of both Bayer’s Eylea and Novartis’ Lucentis. According to National Institute for Health and Care Excellence guidelines, intravitreal anti-vascular endothelial growth factor (VEGF) treatment should be offered for late AMD (wet active) for eyes with visual acuity within a specified range. Lucentis (ranibizumab) or Eylea (aflibercept) can be considered a treatment option if: the best-corrected visual acuity is between 6/12 and 6/96; there is no permanent structural damage to the central fovea; the lesion size is less than or equal to 12 disc areas in greatest linear dimension; and there is evidence of recent presumed disease progression. 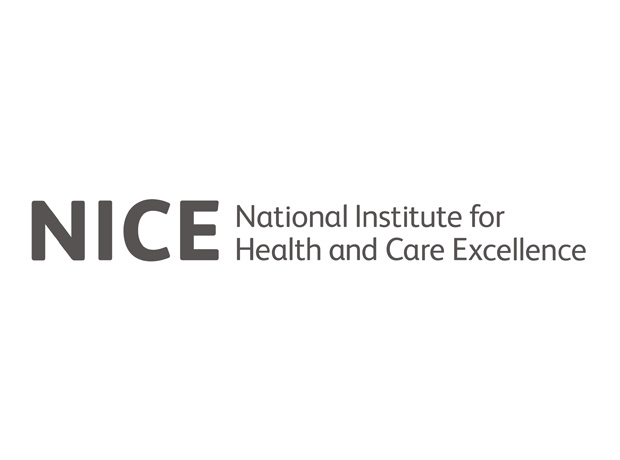 Also, in both cases NICE’s endorsement is contingent on the continued provision of a patient access scheme, which reduced the cost to these drugs to the NHS. AMD is the most common cause of vision loss in adults, with around 39,700 new cases diagnosed in the UK every year. Neovascular or Wet AMD can be treated if caught early, which Bayer notes reinforces the importance of prompt referral to a hospital specialist. As such, the clinical guideline recommends that urgent referrals to macular services for people with suspected wet AMD are made within one working day and, for those with confirmed disease and eligible for treatment with anti-VEGF therapies, treatment should be offered as soon as possible and within 14 days. "Bayer strongly believes that all patients with wet AMD should receive timely access to sight-preserving treatment with a licensed medicine within the NHS," said Dr Jackie Napier, medical director, Ophthalmology, at Bayer. However, guidelines for the treatment of wet-AMD in the UK remain contentious, as some believe there is another option for managing the condition off-label that is much cheaper. Roche/Genetech’s Avastin (bevacizumab), also an anti-VEGF therapy, is not licensed to treatment wet-AMD but trials have shown that it is as safe and effective (IVAN trial), and much cheaper. An article published by the Guardian last November argued that using Avastin off-label to treat wet-AMD could save the NHS more than £84 million a year. NHS Clinical Commissioners also supports the drug’s use in this setting. “Where cheaper medicines that are equally clinically effective as a more expensive alternative are available, we call on the Department of Health to ensure that every possible avenue is explored to enable these savings to be realised. The time to take action on the use of this drug at a national level, to release cost-savings to use in other priority areas, is now,” it said in a statement, as reported by the paper. The European Court has in effect ruled out blanket policies that allow off-label prescribing of medicines on the grounds of cost, which is also reflected in Medicines and Healthcare Products Regulatory Agency (MHRA) guidelines which stress that cost, convenience or operational needs cannot be factors driving the decision to do so. However, in light of NICE’s new guidelines, the General Medical Council has issued a statement to reassure doctors that where they are “working in partnership with patients, following clinical guidance and making prescribing decisions in good faith on the basis of evidence and experience, the use of Avastin would not cause us any concerns”. “In an ideal world a licensing solution for using Avastin would be found as the rigours of the licensing regime provide important assurances of patient safety. However, in the absence of this and given the clinical support for using Avastin, including from the Royal College of Ophthalmologists, we want to reassure doctors that this prescribing decision alone would not raise fitness to practice concerns, providing doctors are applying the broader principles of our guidance,” said GMC chief executive Charlie Massey.